Currents: Eliza Tinsley Black Self Closing Spring - 8"
Eliza Tinsley Black Self Closing Spring - 8"
Eliza Tinsley Black Self Closing Spring - 8". 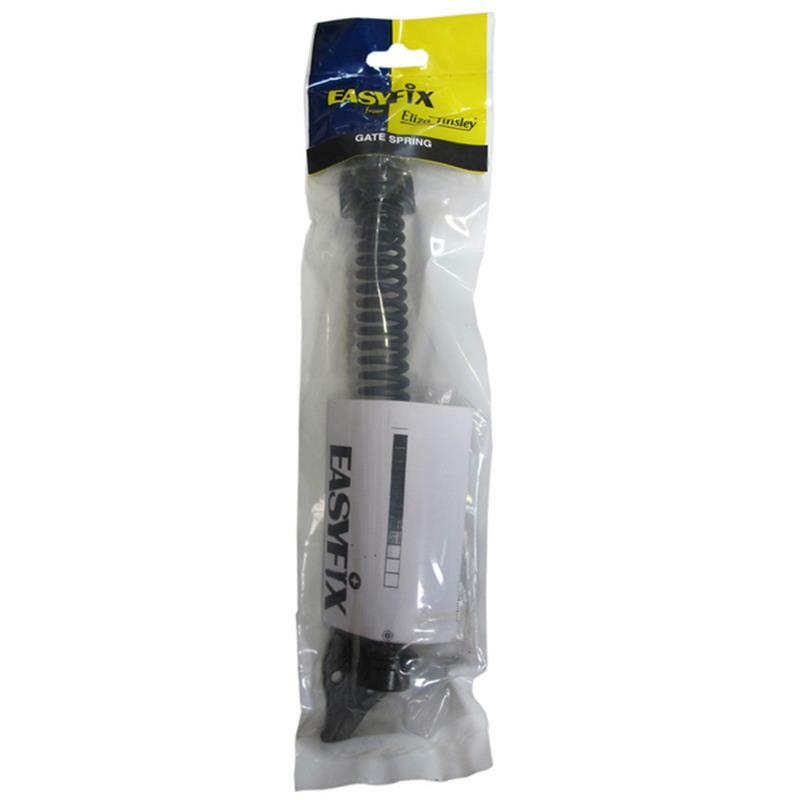 The Eliza Tinsley 8" (203mm) self closing BZP (Bright Zinc Plated) spring is tension adjustable and is suitable for left or right hand use on domestic doors and gates. From a safety perspective these spring's can be very useful for fields containing animals.